SDPB Radio | Learn. Dream. Grow. 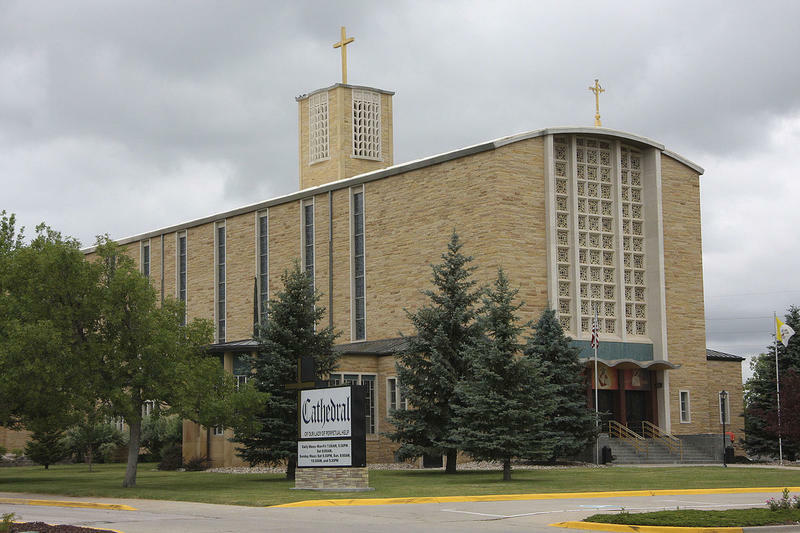 A representative with the Rapid City Catholic Diocese says the church will cooperate with investigations into a priest accused of sexual contact with a minor. Local law enforcement arrested thirty-eight year old John Praveen Tuesday morning. Law enforcement say an investigation began over the weekend when an alleged juvenile victim came forward with sexual contact allegations. Father John Praveen is an associate pastor at Our Lady of Perpetual Help in Rapid City. 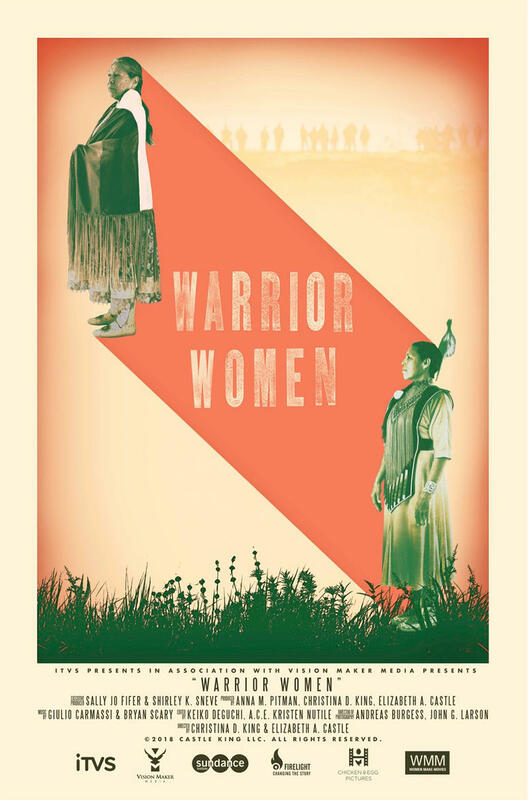 The new film Warrior Women showcases a South Dakota activist who has spent most of her life working in the American Indian Movement. The documentary delves into how Madonna Thunder Hawk’s childhood experiences in an Indian boarding school affected her activism and relationships with her family. Filming for Warrior Women started in 2011 and lasted through 2017. It includes video footage of Madonna Thunder Hawk’s activism in the 70’s and recent interviews during the Standing Rock protest against the Dakota Access Pipeline. A new art hub is underway in Kyle, South Dakota. The Oglala Lakota Artspace is the first arts center on the Pine Ridge Reservation. The Artspace will host a variety of classes from film to painting and give local artists a place to be inspired together. The Oglala Lakota Artspace is part of a national undertaking. There are more than 50 Artspace buildings nationwide that cater to the needs of the communities they’re based in. The program in Kyle is the first in South Dakota. The First People’s Fund and Lakota fund are assisting with the plans. The Black Hills Powwow has become one of the premier American Indian cultural events in the United States, attracting thousands of dancers, singers, artisans and several thousand spectators from across several U.S. states, Canadian provinces and beyond. Stephen Yellow Hawk, president of the Black Hills Powwow, accompanied by Karen Mortimer and Whitney Rencountre, members of Mniluzahan Okolakiciyapi Ambassadors, joined In The Moment with a preview of the festivities. Ask yourself, what makes our state unique? Is it girls playing high school football, demolition derby or rodeo? The answer is all of the aforementioned and then some. A new episode of Dakota Life is this Thursday at 8pm Central on SDPB television. Melissa Hamersma Sievers, producer of Dakota Life, joined In The Moment for a preview. South Dakota Public Broadcasting introduces you to the candidates of the 2018 election. We have invited each candidate to join us for live interviews on In The Moment between now and November. Today we welcome Steve Haugaard. He is a Republican out of District 10 and running for State Representative. Today we welcome Julie Bartling from Gregory. 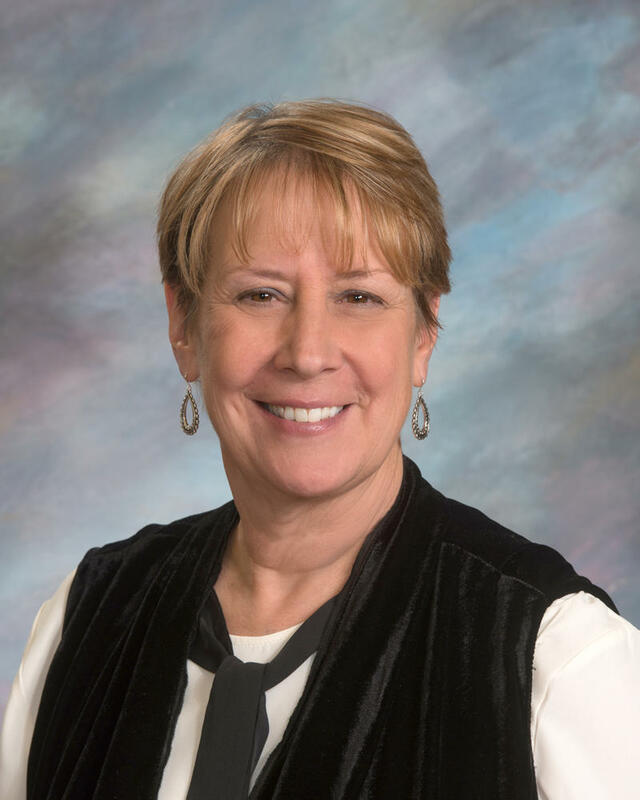 She is a Democrat out of District 21 and running for State Senator. How Will The Farm Bill Expiration Affect The Farmers In South Dakota? Now that the farm bill has expired, you might be wondering how this affects the farmer in South Dakota. 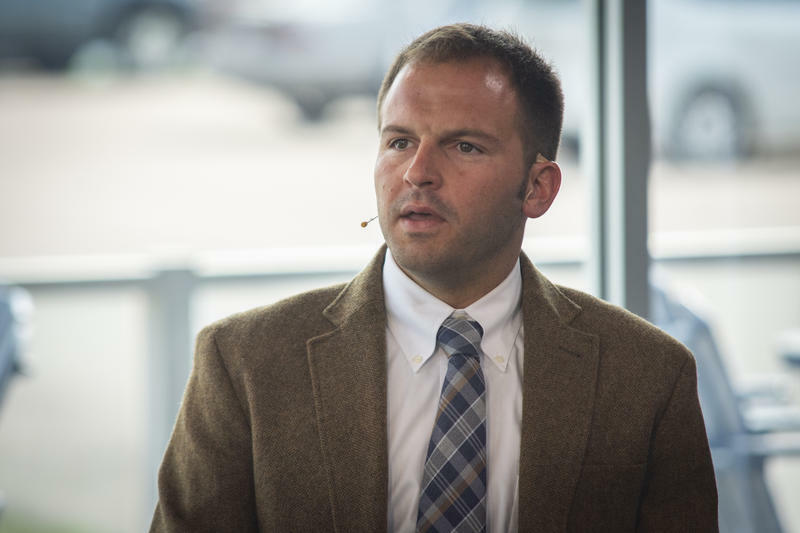 Brandon Wipf is on the board of directors for the American Soybean Association. He is also a South Dakota farmer. He farms roughly 1400 acres of soybeans along with other crops. When we come to America, we bring our songs and dances with us. 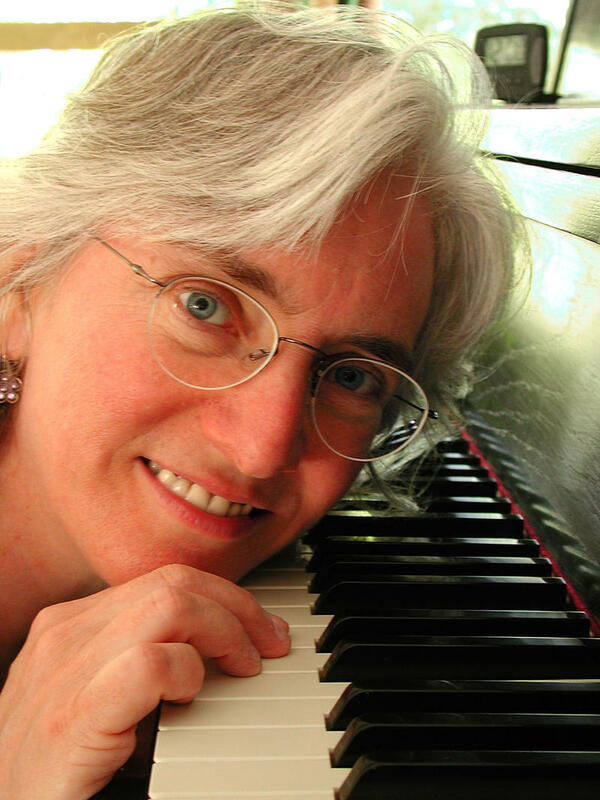 Jacqueline Schwab is the acclaimed pianist for Ken Burns' Civil War, Baseball, Mark Twain, and more. She's been on A Prairie Home Companion and on the Late show with then host David Letterman. Jacqueline Schwab plays tonight in Brookings. The program is called I Lift My Lamp: Vintage Songs and Dances of Immigrant America. In a two-hour FRONTLINE special that begins tonight at 8:00 Central on SDPB-TV, the focus is on President Trump's fight against the investigation of his campaign and whether he obstructed justice. 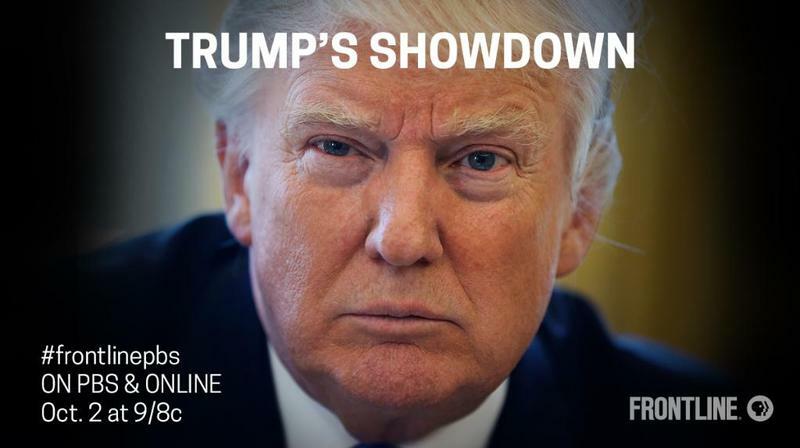 "Trump's Showdown" follows the president's battle against the special counsel, the FBI and even his own attorney general. Jim Gilmore, FRONTLINE producer, joined In The Moment for a preview on the documentary. Wednesday, October 10 features a major announcement from Avera and a conversation with Sean Flynn about South Dakota's only Native American Congressman Ben Reifel. SDPB Community Calendar is brought to you with support from the SD Arts Council. South Dakota Arts Council support is provided with funds from the State of South Dakota, through the Department of Tourism, and the National Endowment for the Arts. 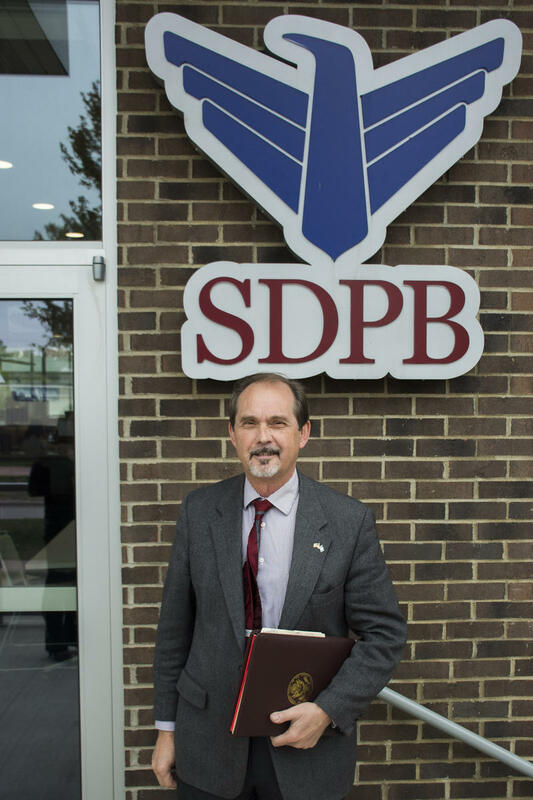 Listen to SDPB News, Dakota Midday, and other podcasts with iTunes or other players and devices.